The default Magento security is far from being perfect. 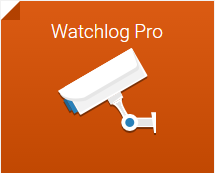 Luckily, there are lots of third-party tools designed to increase the safety of your ecommerce storefront, and today we are going to talk about the Wyomind Watchlog PRO extension for Magento 2 and 1. With the help of this tool, you will easily stop all intrusion attempts to your backend. The extension automatically blocks unallowed IP and provides real-time reports on security threats. In the following post, we shed light on its details. Wyomind Watchlog PRO provides various graphs that illustrate daily and monthly login attempts. 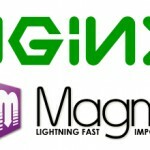 As a result, you can easily follow the traffic to your Magento admin. Furthermore, the data is summarized in a table, and you can receive periodic reports by email. As for the security enhancements, they are based on filtering login attempts to your Magento admin. The Wyomind Watchlog PRO extension for Magento 2 and 1 allows you to block IPs on both backend and frontend automatically or manually. 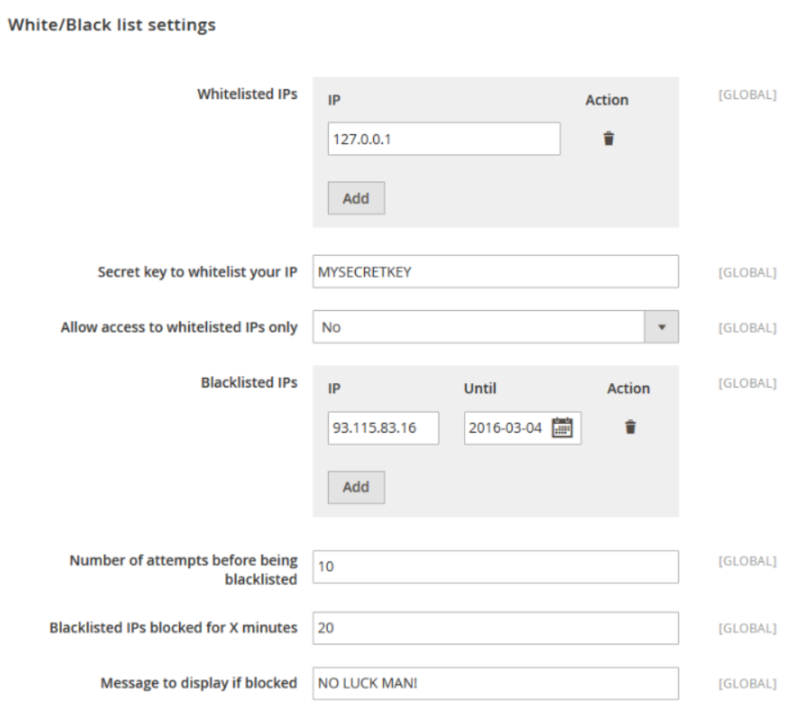 Moreover, the module provides the ability to create a whitelist and a blacklist with IPs. If you want to see only failed login attempts, you can apply filters to the login attempts history. Besides, you can define a history lifetime in days, as well as identify the backdoor URL for login attempts. The Watchlog configuration is divided into 4 sections: General Settings, Periodical Report, White/Black list settings, and Blocked IP Report. General Settings let you specify a history lifetime and enable/disable log. You can enter any number of days. 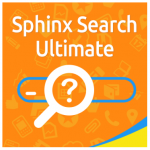 If you’d like to set an unlimited lifetime, enter 0. 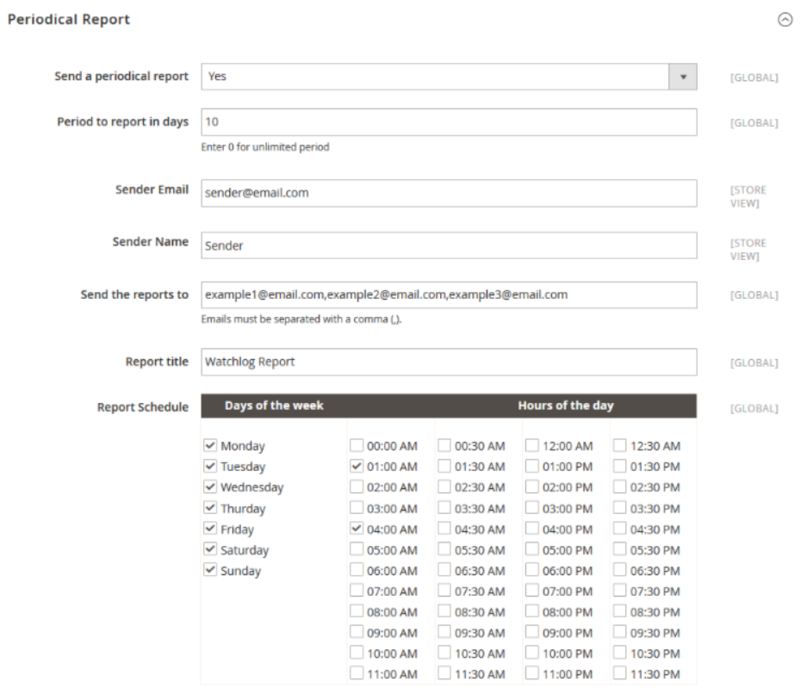 In Periodical Report, you can enable/disable receiving periodical reports. If the feature is enabled, you should specify a period to report in days, sender name and email, recipients, and report title. Besides, it is necessary to choose days of the week and hours of the day to create a report schedule. As for Blocked IP Report, you can configure reports that will be sent to you every time an IP is blocked. Also, here you specify a sender email and name, report recipients, and report title.